WHAT DOES IT MEAN TO MISS A DAY OF YOUR LIFE? The key to having a high-performing sales culture is understanding that it DOESN’T just consist of your sales team, but an entire company dedicated to penetrating new markets, increasing sales, and supporting the initiative. When clients call on Ron for advisory services, he is already five steps ahead and preparing strategies to ensure game-changing outcomes. Ron will validate your existing strategies, push you in areas you need to grow, and hold you accountable. He will keep working until your positioning and sales strategies generate results and outperform your competition. Maximize revenues, profitability, and potential. Implement The Velocity Mindset™ which is the most successful sales process. Easily reposition and/or turnaround key accounts. As your advisor, Ron Karr, CSP customizes each program to address the greatest concerns of your organization and meet the following needs. Change your mindset to shut off negativity and turn it into positive. General Manager, Mineral Industry Division, Cognis Corp. I wish to extend my sincere thanks to you and your associates for your superb assistance in helping my division successfully negotiate a major volume…valued at over $20M annually for a total of more than $200M. You did a wonderful job of challenging me and my team on our approach! You offered guidance on what we needed to do and then held us accountable. This is a differentiator and a BIG value add. 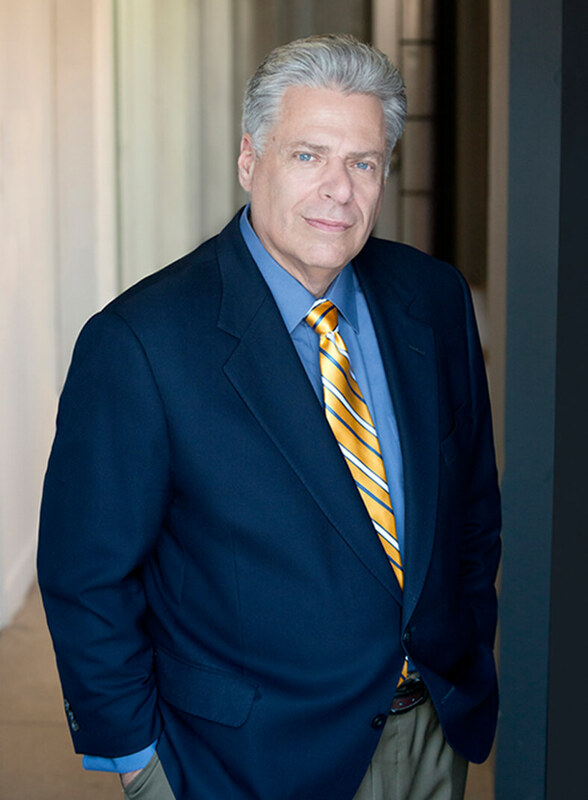 President & CEO, SigmaPoint Technologies Inc.
We have hired Ron Karr to help us create our strategic sales direction and identify gaps in our sales process/organization. Ron has helped to clearly identify behaviors that were not serving us well and strategies on how to achieve our growth goals. To date we utilize Ron’s concepts and strategies and as a result we truly are a different company that is more secure in controlling its own destiny. Copyright © MMXVI Karr Associates, Inc. All Rights Reserved.